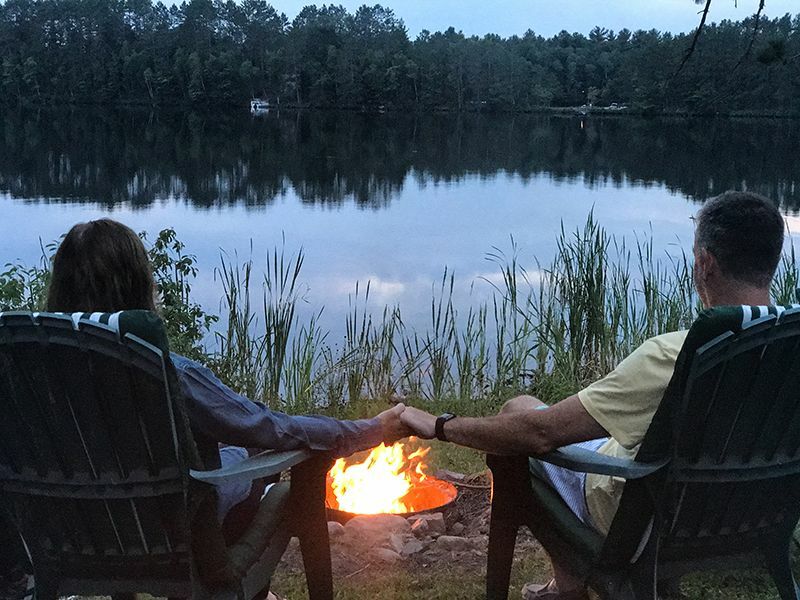 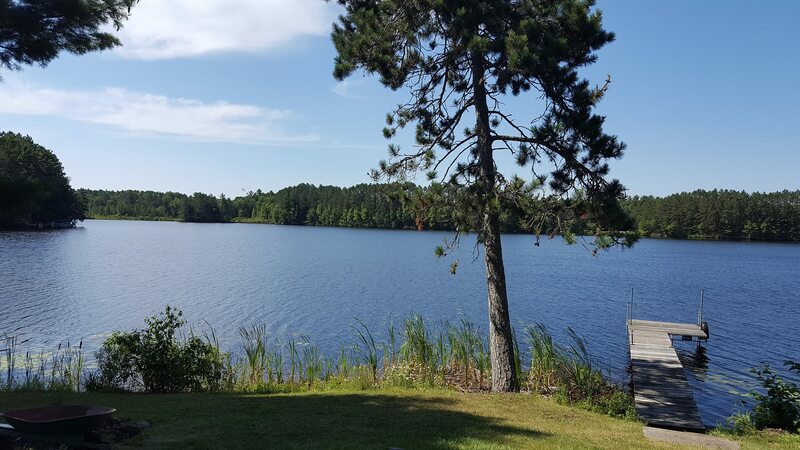 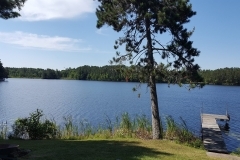 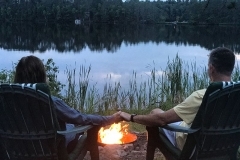 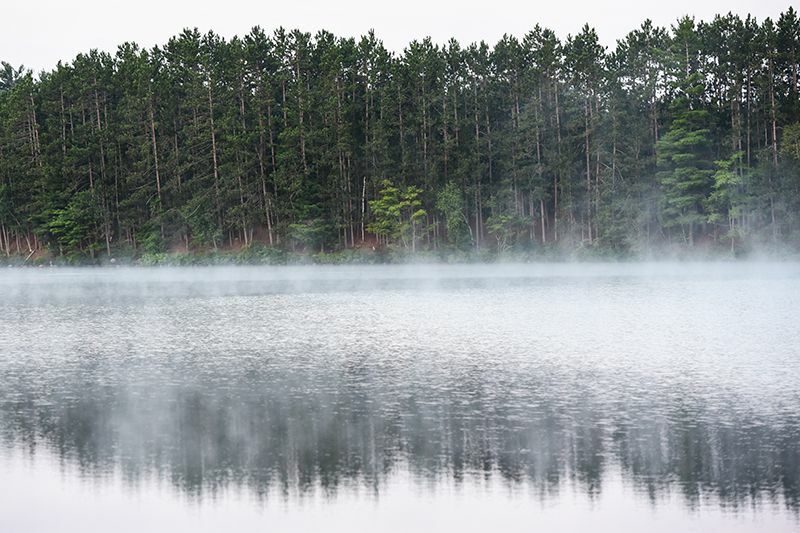 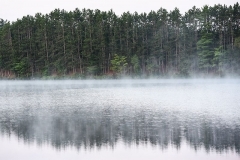 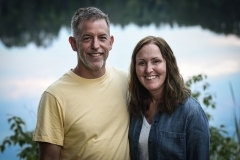 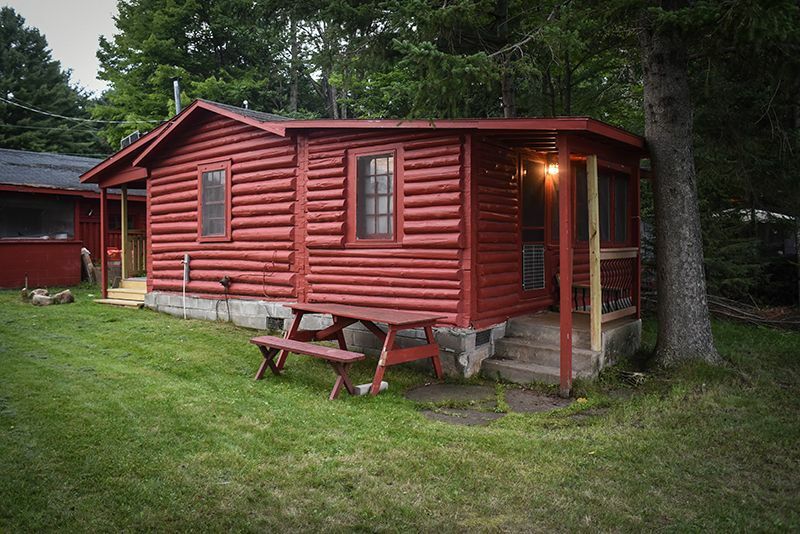 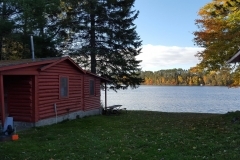 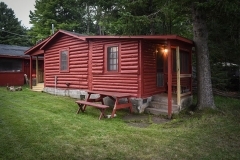 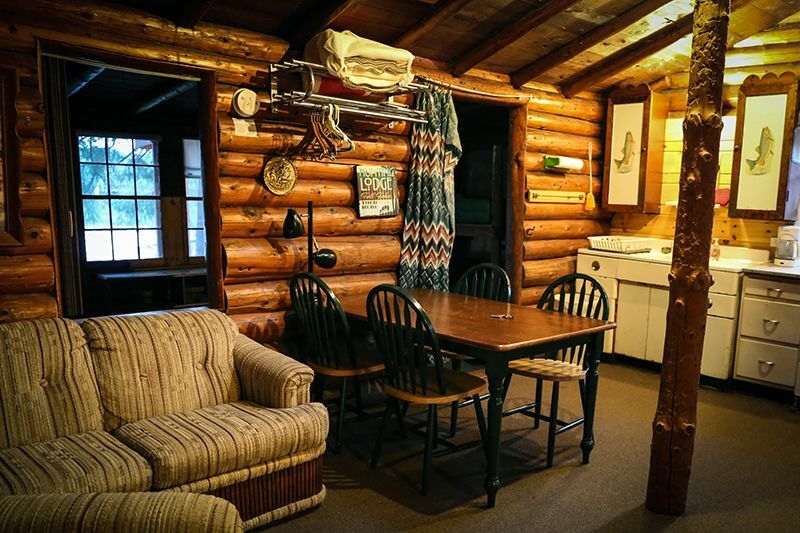 Newly reopened small resort on 400-feet of Somo Lake frontage offering two bedroom cabins, Red’s Log Cabin and The Big House for your family or groups (24 people). 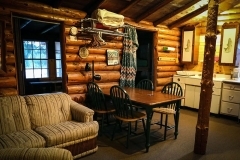 All with fully equipped kitchens, TV, DVD, grills, picnic tables, private piers, boat ramps and kayaks. 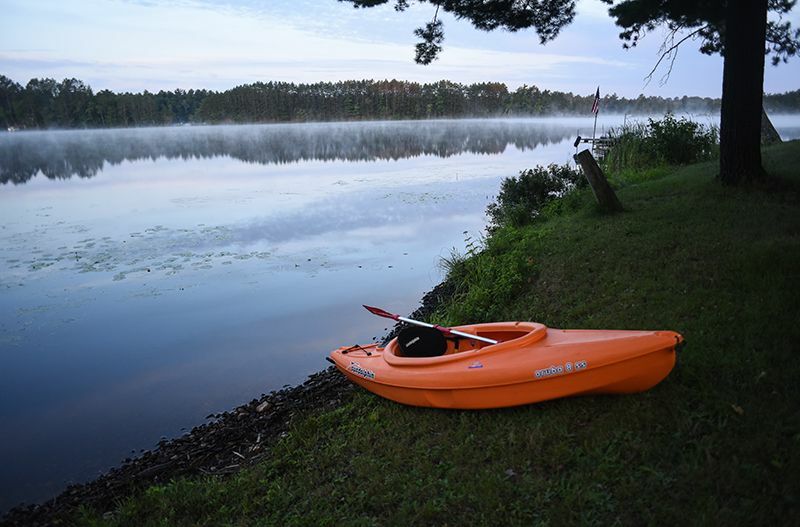 Fish, swim, ski, relax with great sunsets. 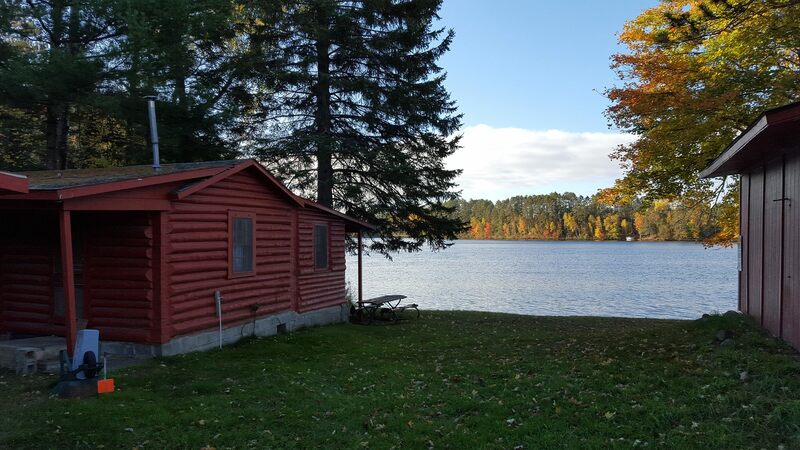 Located on County Road CC, 7 miles west of the stoplight in Tomahawk.